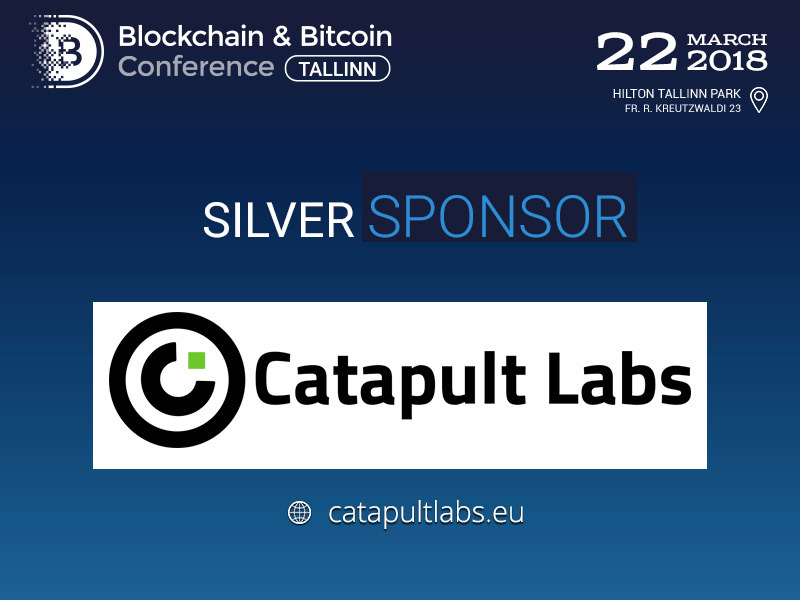 Catapult Labs, the company specializing in software design and development and providing business consulting services, will become a Silver Sponsor and a participant of the exhibition area of the Blockchain & Bitcoin Conference Tallinn, which will take part on March 22. Catapult Labs works in fields of software development, systems integration and blockchain technology. Catapult Labs helps its clients to achieve their business goals by providing project setups, and business and technical analysis. Catapult Labs works with big corporations in different fields, helping to identify current business stages and necessary further steps, ensuring success. To register to the event, clock on the link: tallinn.bc.events/en/registration.